For safe installation, all FAAC 750 gate opener drive units must be installed on a foundation plate. 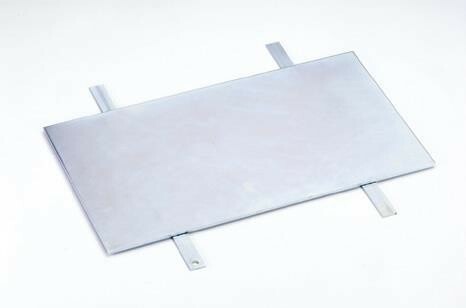 This plate meets regulation standards and was designed specifically for use with the 750 operator. For safe and proper installation, all FAAC 750 gate opener drive units must be installed on a foundation plate. 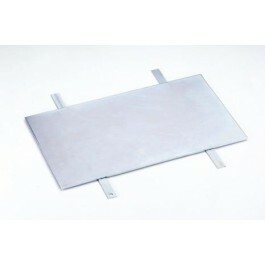 This plate meets regulation standards and was designed specifically for use with the 750 operator.